Ten people around the nation where interviewed to learn why and how they are helping protect working waterfronts. 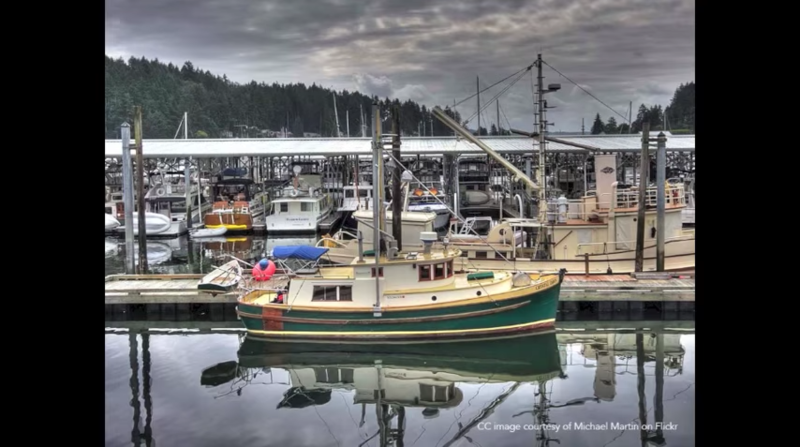 View stunning archival and current images of working waterfront communities, including wharves, piers, boats, marine industry, shorelines and more, as planners, fishermen, elected and municipal officials, and advocates each tell their working waterfront story in their own words. Why do these people care so deeply about working waterfronts? What are the tools they are using to protect them? 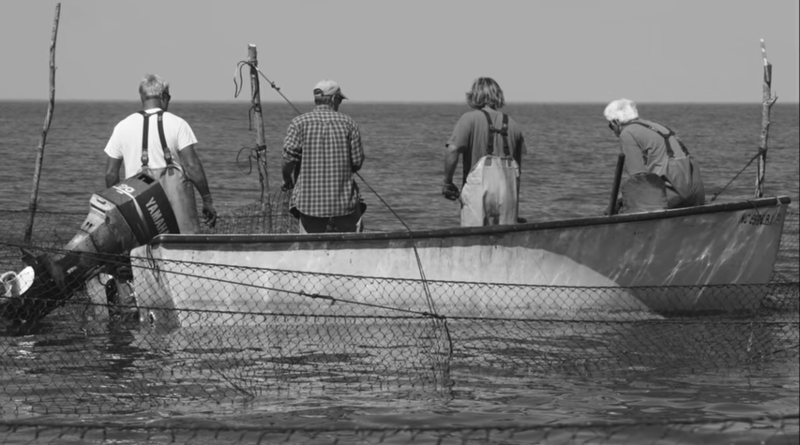 The full interviews and transcripts are archived in the NOAA Voices from the Fisheries. The audio slideshows are available on the NWWN’s Youtube Channel. You can view the slides shows as a series or each can be viewed individually. Each slideshow is about about 4 to 5 minutes long. 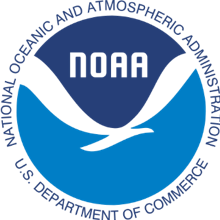 This project was made possible by a NOAA Preserve America award and generous in-kind support from project partners: NOAA, National Sea Grant Law Center, and Maine Sea Grant. 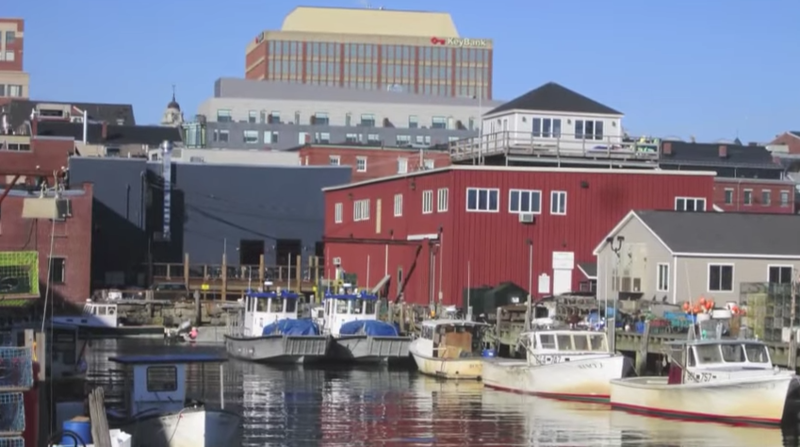 Sarah Garcia, former Community Development Director and Harbor Planning Director, Gloucester, Massachusetts, was interviewed to document the community’s experience in completing an economic assessment to better understand the economic contribution of waterfront activities. Ms. Garcia discusses the history of Gloucester, the long standing polarization around waterfront issues, and the harbor planning effort which included the economic assessment. 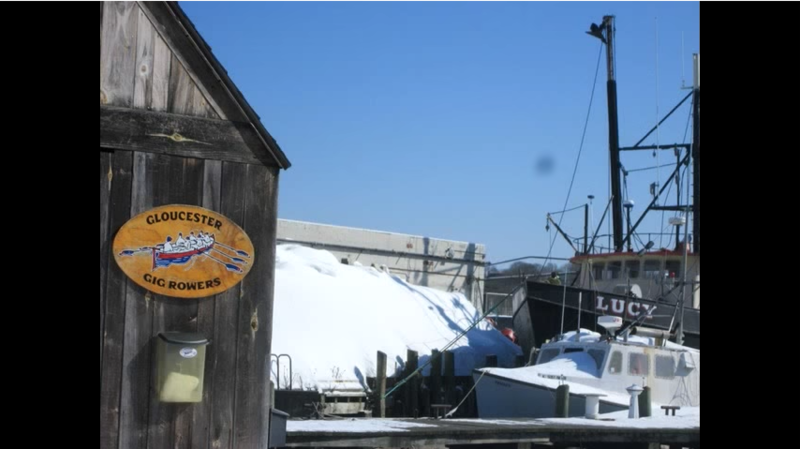 For Gloucester, the economic assessment was key to understanding the value and continued economic importance of the community’s waterfront. 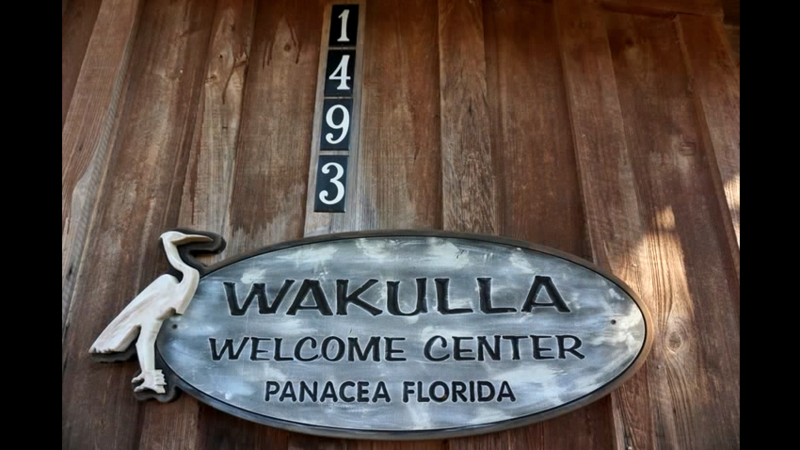 Sherrie Miller, Vice-Chairman of the Panacea Waterfronts Florida Partnership, was interviewed to document Panacea, Florida’s experience as a designated Waterfronts Florida Partnership Community. The Waterfronts Florida Partnership Program was created by the Florida Coastal Management Program in 1997 to address the physical and economic decline of traditional working waterfront areas. Designated communities receive technical assistance to develop and implement community visioning plans to revitalize and preserve the working waterfront. Ms. Miller discusses the Panacea’s history as a tourist destination, its efforts to develop the Panacea 2020 Visioning Plan, and several activities that resulted from the Plan (e.g. a waterfront overlay zone, boat-building classes). 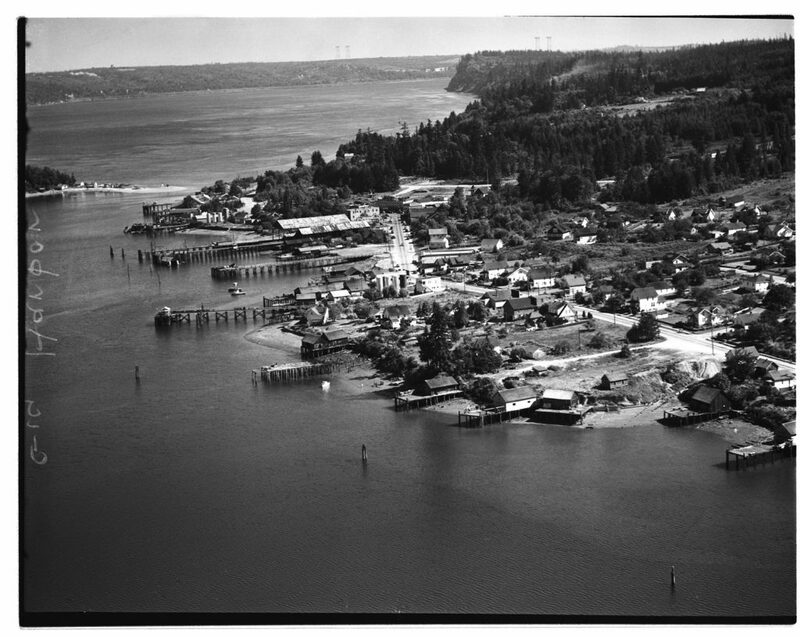 Peter Katich, Senior Planner for the City of Gig Harbor, Washington was interviewed to document the City’s experience with the establishment of a historic working waterfront shoreline district through its Shoreline Master Program. Mr. Katich discusses the community’s efforts to balance traditional waterfront uses with new development demands and highlights the City’s use of its shoreline management plan and local zoning ordinances to preserve 17 historic net sheds. 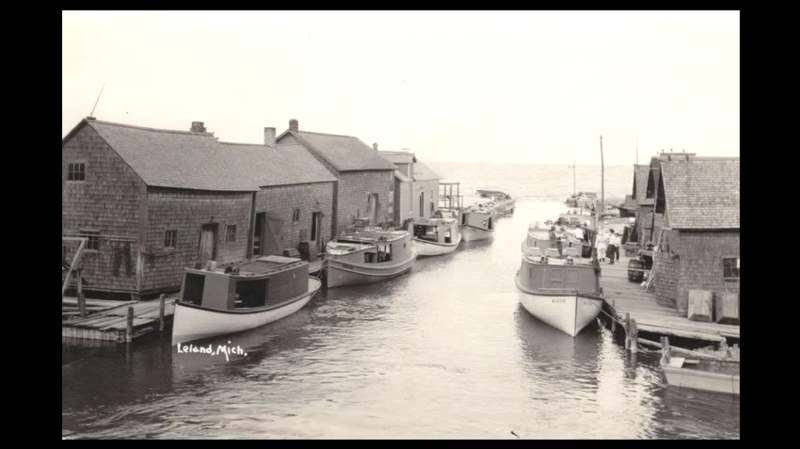 Laurie Sommers, folklorist and historic preservation consultant, was interviewed to document the experience of Fishtown, Michigan, in establishing the Fishtown Preservation Society. Bringing together local expertise, the Fishtown Preservation Society has combined historic preservation efforts along with folklore to promote stewardship of the historic Fishtown waterfront. Ms. Sommers also shares historic preservation challenges, such as identifying the next steps after property acquisition. Shey Conover, of the Island Institute in Maine, describes the Maine Working Waterfront Mapping Inventory effort that her organization, with many partners, conducted in the mid 2000s. 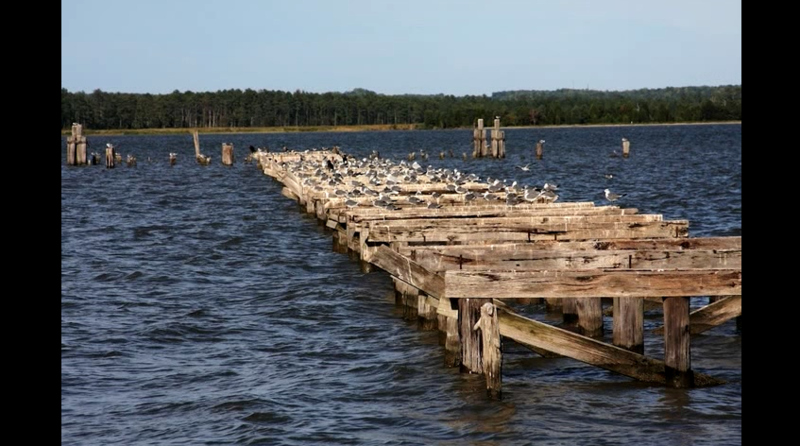 Conover describes how the Maine Working Waterfront Coalition was striving to provide communities with tools to protect their waterfront access, but that a comprehensive inventory of existing and type of access was lacking. Conover describes the attributes that were collected, the importance of community engagement in this process, and how it revealed some alarming data about the small amount of prime working waterfront access in the state. She explains how this and other initiatives of the Maine Working Waterfront Coalition have informed both community efforts and the National Working Waterfront Network. 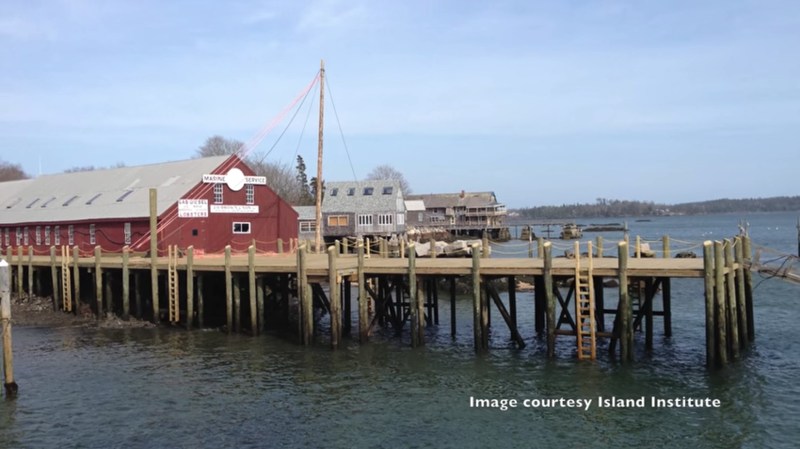 Wayne Davis, commercial lobsterman from Tremont Maine, was interviewed to capture his family’s experience using the Maine Working Waterfront Access Protection Plan (WWAPP) to secure the Davis wharf’s future as a commercial fishing pier in perpetuity. 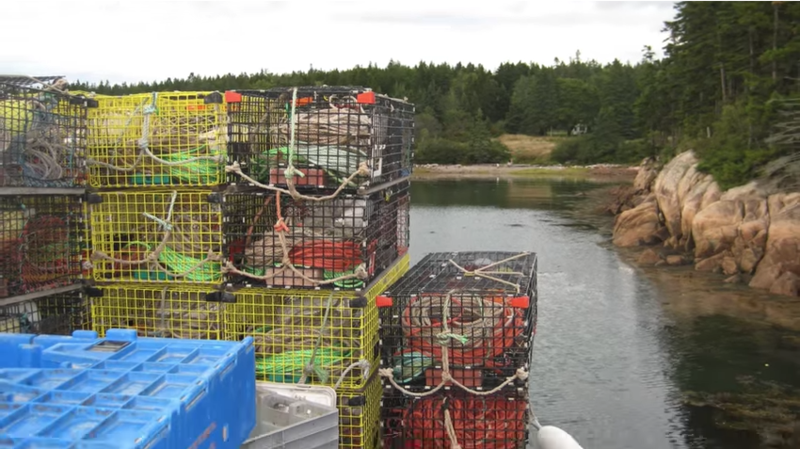 Davis describes the important history of the Davis wharf to that region of Mount Desert Island, and how in the late 2000’s, the effects of the lobster price collapse due to the recession triggered extreme pressure on the family to sell. Davis describes how his family undertook the laborious process of first understanding the legal jargon surrounding a covenant, and then applying for WWAPP funding. In a part of the coast where most working waterfronts have been converted to non-compatible uses, Davis shares the deep gratitude his family and the community feel as a result of this public funding helping ensure that the wharf will remain a working waterfront into the future. Senator Charlie Albertson was interviewed to explore his role in passing the Waterfront Access and Marine Industry Fund, which protected waterfront parcels of real estate for commercial and recreational uses. Senator Albertson spoke of being raised in a family dedicated to public service, with deep roots in the agriculture industry, which helped inform his interest and support of the fishing industry. He explains he learned from his colleagues the value of protecting access for the commercial fishing industry and the value of North Carolina’s fish houses to the state’s coastal heritage, and how they all wanted to do something to help protect that heritage. William (Bill) Needelman, Waterfront Coordinator for the City of Portland, ME discusses the context and evolution of waterfront zoning in the City. The working waterfront is a defining characteristic of Portland, but the condominium boom of the 1980’s threatened to displace traditional fishing uses. Mr. Needelman discusses the public outcry that lead to a local referendum placing a moratorium on all non-marine development along Portland’s waterfront and the 1992 Waterfront Alliance report that was used to inform the development of waterfront zoning and regulation. Portland’s waterfront zoning law, which provides strong protection for commercial berthing while it allows higher end retail and restaurant uses that help subsidize pier improvements, has become a model for the nation. Mr. Needelman shares the City’s experiences and lessons learned in implementing the new zoning regulations to enable both non-marine uses and traditional marine activity along an urban waterfront. 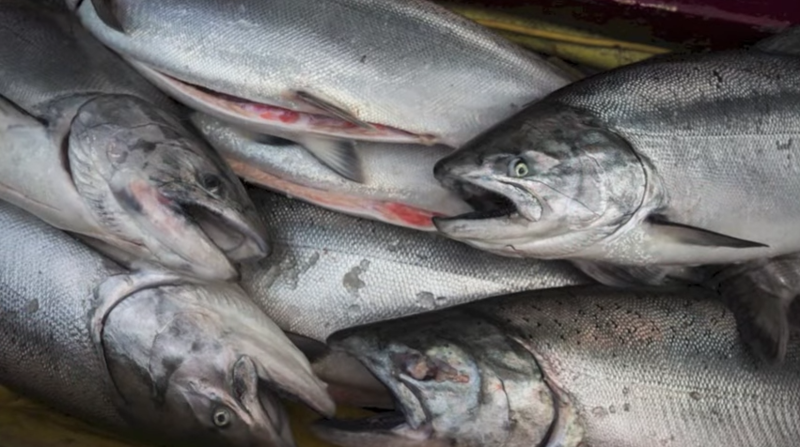 Larry Collins, President of the San Francisco Community Fishing Association discusses the context, origins, and development of the fishing association. He describes the need for access to fish, markets, and infrastructure in order for working waterfronts to succeed. He explains that the fishing association was created in an effort to address these needs of the small boat fishermen in San Francisco as catch share programs posed challenges to this fleet. With the protection afforded to the association under the grant from the State of California, the association is thriving and serves as a cooperative model for west coast communities. Lewis L. Lawrence, Executive Director, Middle Peninsula Planning District Commission, was interviewed to document the Commission’s experience in establishing the country’s first Public Access Authority. The Public Access Authority was established to identify, acquire and manage water access opportunities in the Middle Peninsula of Virginia. Mr. Lawrence discusses the history of public access in Virginia, the increasing conflicts among users, and the changing cultural that has accompanied new residents over recent years. He describes the establishment of the Public Access Authority and how their role has evolved from researching ownership of public roads to acquiring and managing over 1000 acres of coastal properties for public access.